Simple question really. Why am i always brought back to scripture. gods word. Genesis Revelations. if i can believe powerful men, Secret society’s, religious figures helped cultivate a lie as big as the globalist conspiracy. can we not also agree the bible its self can be a form of deception. does the bible predate powerful with sinister motives. was the Catholic church and the Jesuits involved themselves. 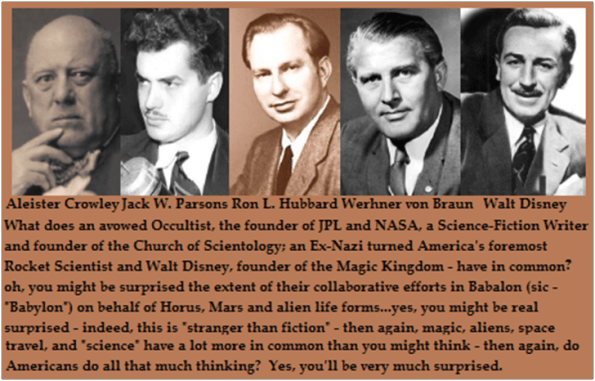 if LBH taught us anything its that u can create and control religion based on science fiction.